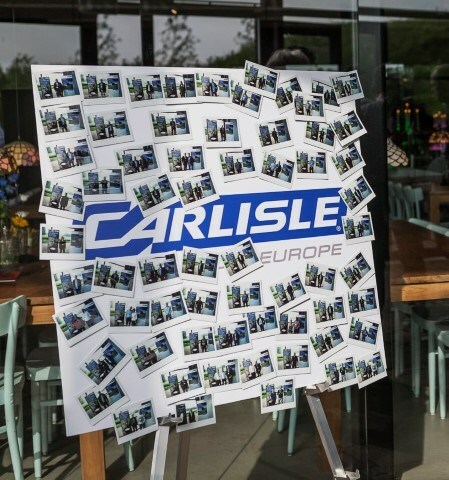 In May we organized the first Carlisle® Construction Materials B.V. customer event. We would like to share this event with you and take the moment to look back to this special and inspiring day. Watch the video below to see the video! !